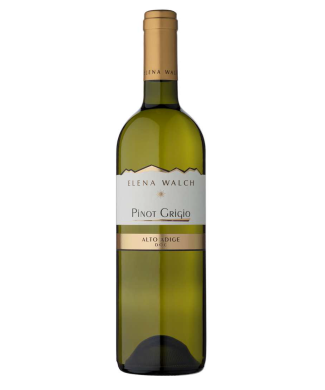 White spring blossom, orchard fruit and a whiff of Alpine herb come together on this delicious, structured white. The juicy, full-bodied palate offers white peach, mature pear and tangerine alongside bright acidity that lifts the creamy flavors. A precise mineral note closes the lingering finish and lends finesse.